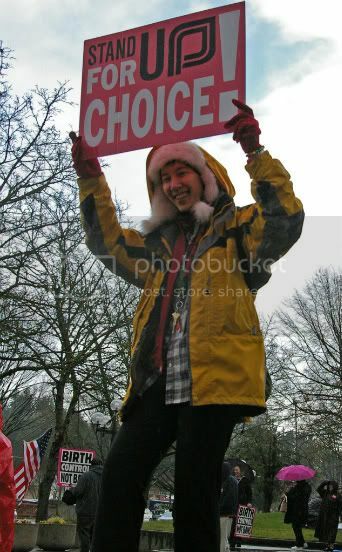 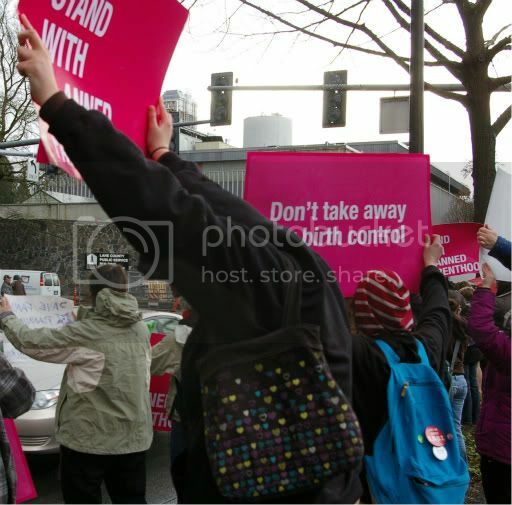 Hundreds of Eugeneans gathered Feb. 23 the protest the Republican-led House vote to de-fund Title X, the federal government’s grant program devoted to family planning and health services. 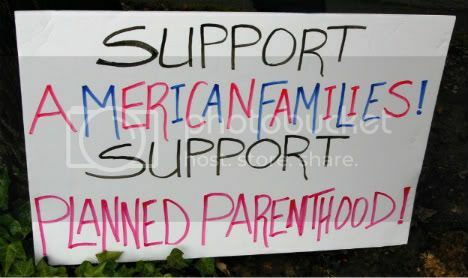 The loss of Title X funds could force the 23,783 women who received Title-X funded health care through Planned Parenthood to do without STI screening, annual exams and contraception. 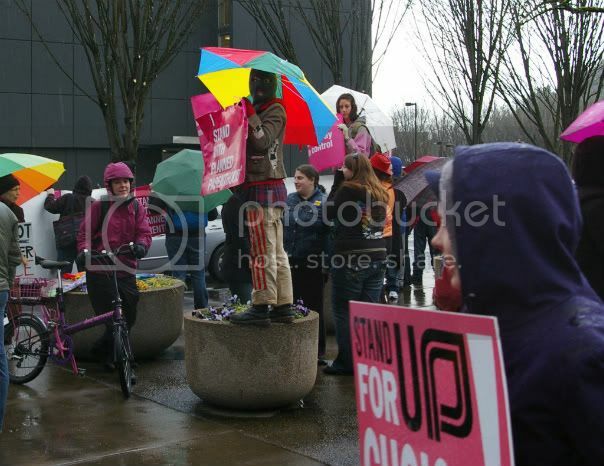 Eugene Mayor Kitty Piercy and Congressman Peter DeFazio spoke at the rally. 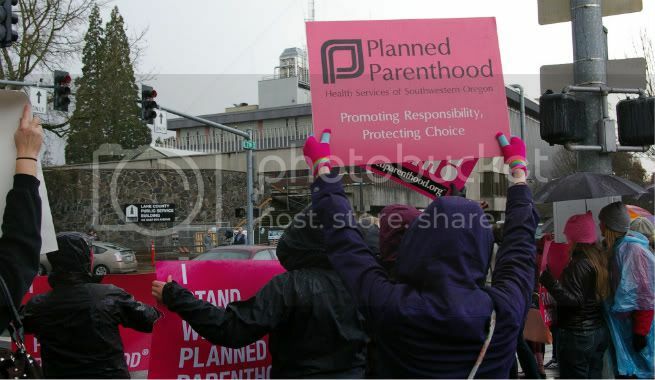 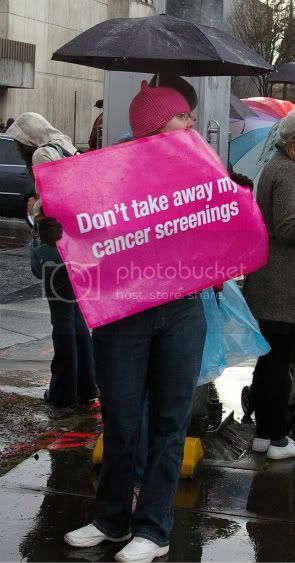 Piercy, who served on the board of Planned Parenthood, urged the protesters to find ways to support the program in the wake of legislative attacks. 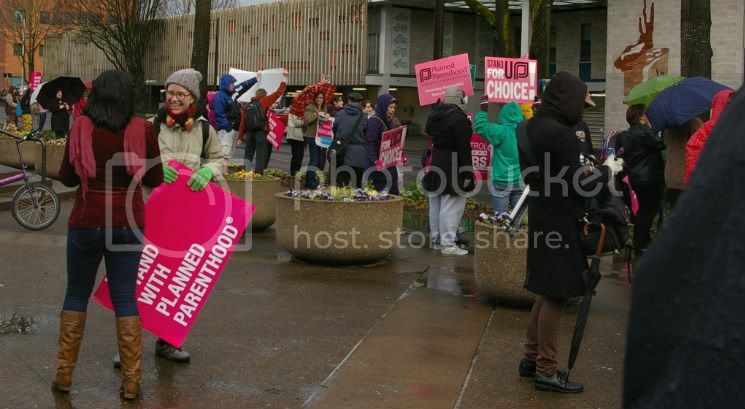 “Planned Parenthood serves us all but they also serve those who have the least access to services,” Piercy said.